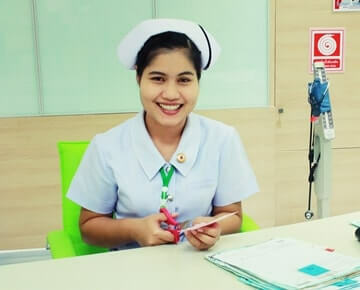 Volunteering Solutions offers amazing Medical and Journalism Internship Programs in Thailand, which are extremely popular among students who are keen on gaining some first-hand international work experience. 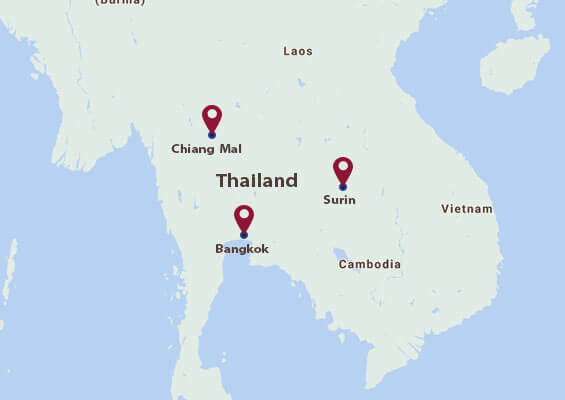 The programs are available in the capital city of Bangkok and the tranquil Northern Thai town of Chiang Mai. 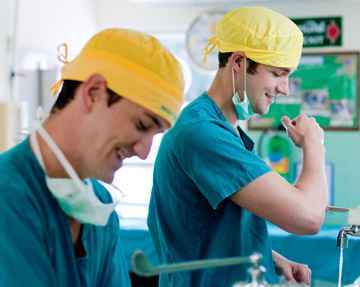 Under the Medical Internship Program, interns work in private and public hospitals in Chiang Mai or Bangkok. 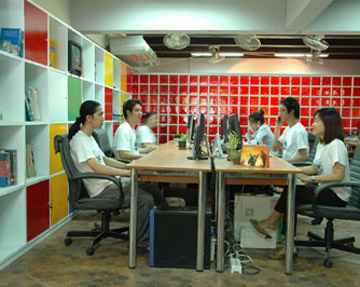 Depending on the needs and skill level, interns may be able to choose which department to work in. The hospitals have different departments including General Surgery, Neurosurgery, Orthopedics and Dentistry. Under the Journalism Internship Program, interns get the opportunity to work in one of Northern Thailand's most successful magazines. Roles and responsibilities of the interns may vary but generally include tasks in these areas: editorial, multimedia, content writing, web designing, and marketing. Why should I choose to intern in Thailand?